Did you know? TrapCall offers awesome call recording for iOS & Android. Despite the long list of impressive smartphone functionality, default phone call recording surprisingly doesn’t make it. Luckily, TrapCall has you covered. Recording a phone call with TrapCall is simple and easy to do. Why would you need to record a phone call? Why is recording a phone call valuable? There are many reasons you would want to record a call – legal purposes, professional documentation, a replacement for note-taking, or a personal record of a call. 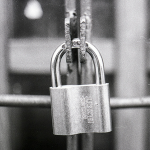 Most business owners find immense value in recording financial, contractual, or other business related conversations for protection against ill-intentioned business partners. Journalists & private investigators utilize phone call recording for documenting interviews for future reference. Others want to record personal phone conversations to navigate conflict or for legal documentation. It is important to note there are legal regulations regarding phone call recording of which vary by state. Some require both parties to consent to have the conversation recorded, so check your state’s laws to see if you need permission before you hit “Record”. For example, the state of Massachusetts requires verbal consent to call recording from the recipient before the individual can record the phone call. TrapCall is the ultimate toolkit to manage the phone part of your smartphone. TrapCall offers a wide variety of tools to help manage everything and anything related to your smartphone. These features range from spam-call blocking, reverse phone number lookups, blocked call unmasking, and call recording. First, ensure that Call Recording is turned on. You can enable it under Settings on TrapCall.com or in the app. Then, whenever you receive a phone call you want to record, you’ll need to first decline the call. This can be done by pressing the lock button twice on an iPhone, or by swiping down on the on-screen call button on Android. This step is pivotal because this is what sends the phone call to us, so that we can send it back to you, ready to record. Next, you’ll see the call forward back to you and ring on your phone a second time. This is the call back from TrapCall. Last, simply answer that call and the recording will begin immediately. The recording continues until the call is ended, at which point it will be available in the app or on the website for you to playback and share. It’s really that simple! Whether you’re looking to record an important phone conversation with a loved one, taking notes on a business conversation, or dealing with a phone harassment issue, TrapCall’s Ultimate Plan makes it easy to record and save important phone conversations on your smartphone. If you run into any trouble recording phone calls with TrapCall, please contact our tech support department. Our Support Team is staffed 10 am to 9 pm EST Monday through Friday, and be contacted via the in-app live chat or the live support widget. Though we highly recommend using TrapCall’s call recording as the all-in-one solution to manage and record your incoming or outgoing phone calls, there is another solution for users on Basic or Premium Plans. TapeACall, TrapCall’s sister app, is another highly rated call recording app that allows you to easily record and share phone conversations. Take the great protection of TrapCall a step further with our sister call recording app, TapeACall. 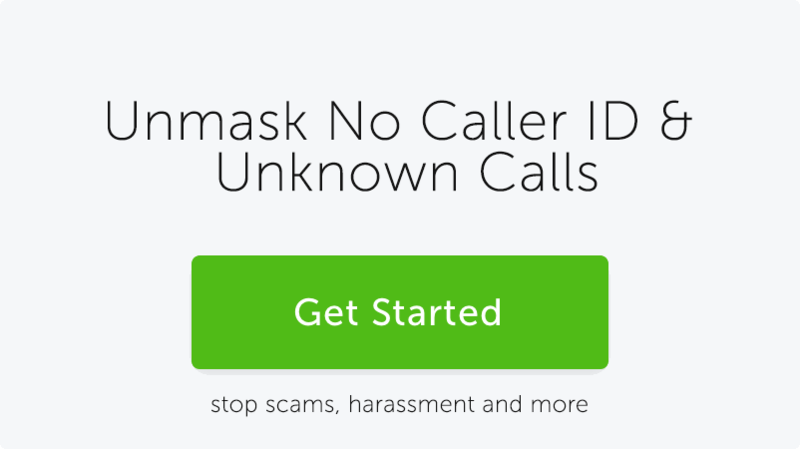 When you combine the protection of TrapCall’s unmasking, with TapeACall’s ability to hold people accountable, you get complete protection from any kind of phone harassment. Try TapeACall for free today, and get recording! Starts at $4.95/mo. 5-minute setup.